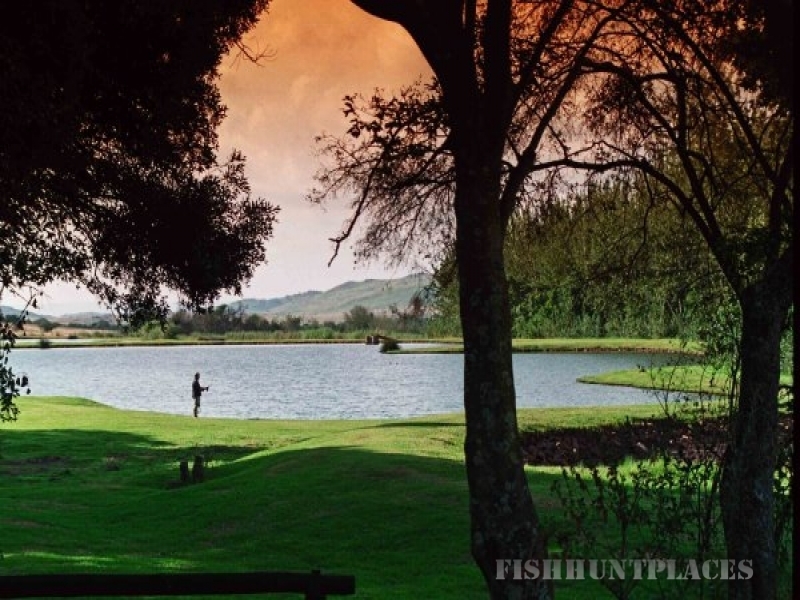 Whether you’re a nature lover or outdoor enthusiast, Valley of the Rainbow Mountain Fly Fishing Estate and Nature Reserve is an incredible place to be all year’ round. 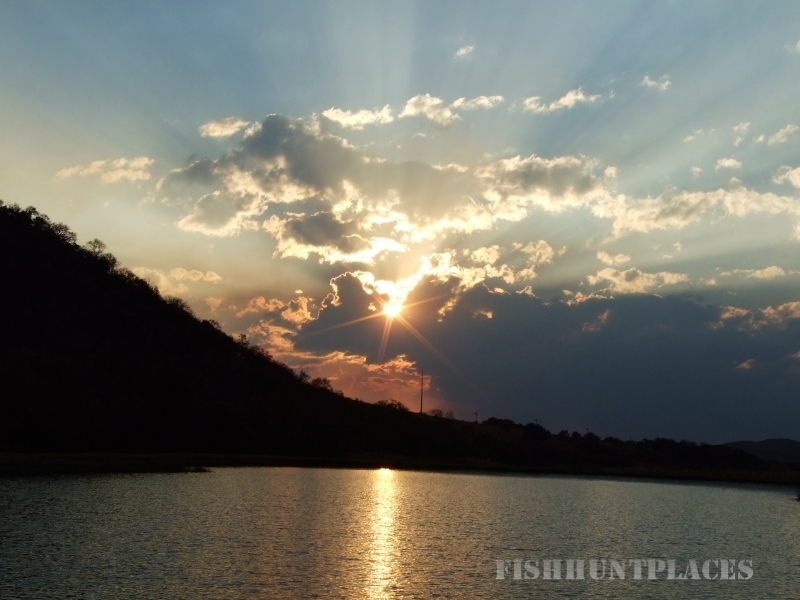 Surrounded by mountains, indigenous forests and rivers and with a mild climate and malaria free this is a venue to experience peace and tranquility away from city life. 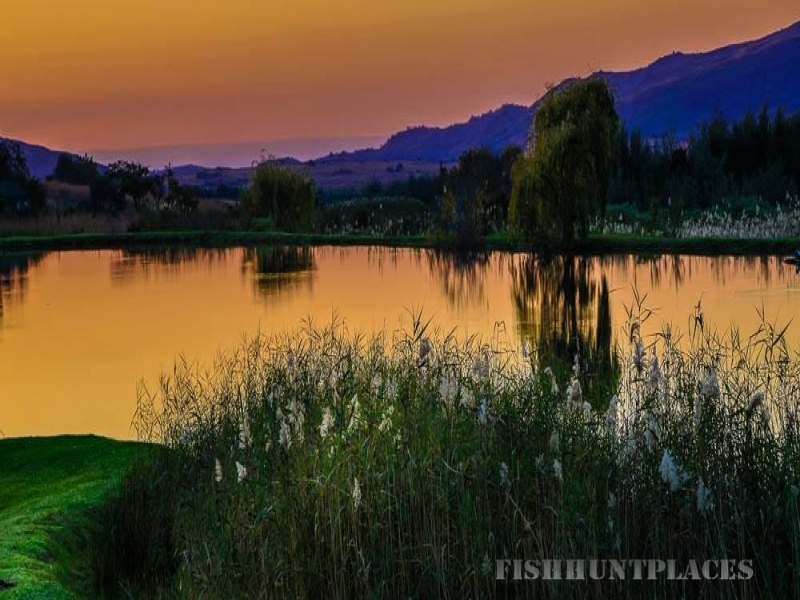 The venue is near the towns of Dullstroom and Belfast, and is well situated on the premier tourist routes form Johannesburg and Pretoria to the tourist attractions on the eastern escarpment and lowveld regions of Mpumalanga, South Africa. Driving distance on the N12/N4 double carriageway from Johannesburg/Pretoria is approximately 2 hours. The diversity of fauna and flora is exceptional for the area, with a variety of birds, indigenous tree species and wildlife species evident. 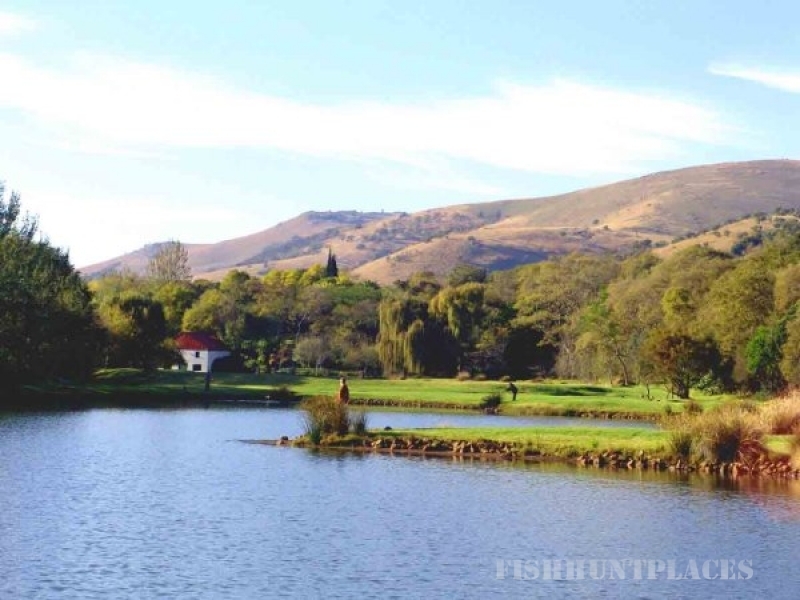 Guests to Valley of the Rainbow have a choice of accommodation in the Manor House (breakfast and dinner included), self catering Country House (5 en-suite bedrooms) and self catering tented chalets in a forest overlooking one of the dams on the property. Our lovely luxury log cabins is the perfect romantic getaway for all.